Your trust has been our motivation for nearly 60 years. 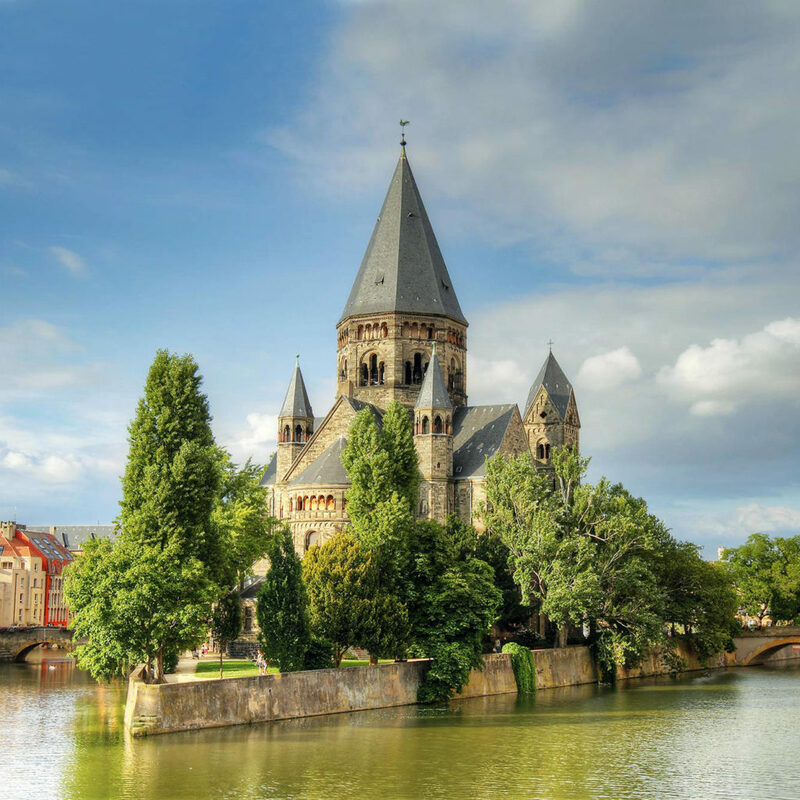 Innovative power through extensive experience: From its modest beginnings in the 1950s, HANSATON has developed into a major global manufacturer and supplier of hearing systems. Now, as then, the Hanseatic manufacturers place their focus on cooperative partnerships and top-quality, high-tech hardware and software. Over 250 employees help ensure that HANSATON products are represented in more than 70 countries. HANSATON views this success and these experiences as both a motivator and an obligation to continue blazing new trails in the name of scientific progress in audio-acoustics. Thus, HANSATON will continue to enrich the industry with innovative ideas, and to provide its partners with exceptional long-term support. 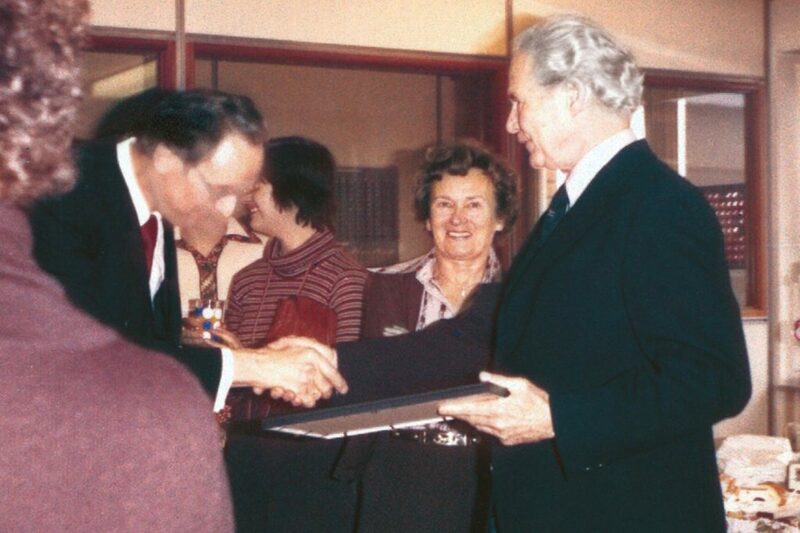 Rudolf G. E. Fischer founds the company in 1957, and introduces an American manufacturer’s advanced hearing systems to the German market. 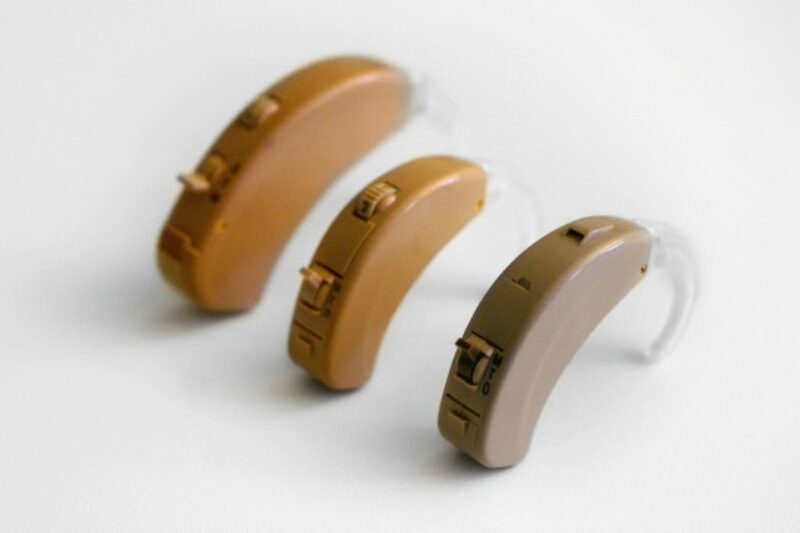 The American-made hearing systems are very popular, and their advanced technology wins customers over. 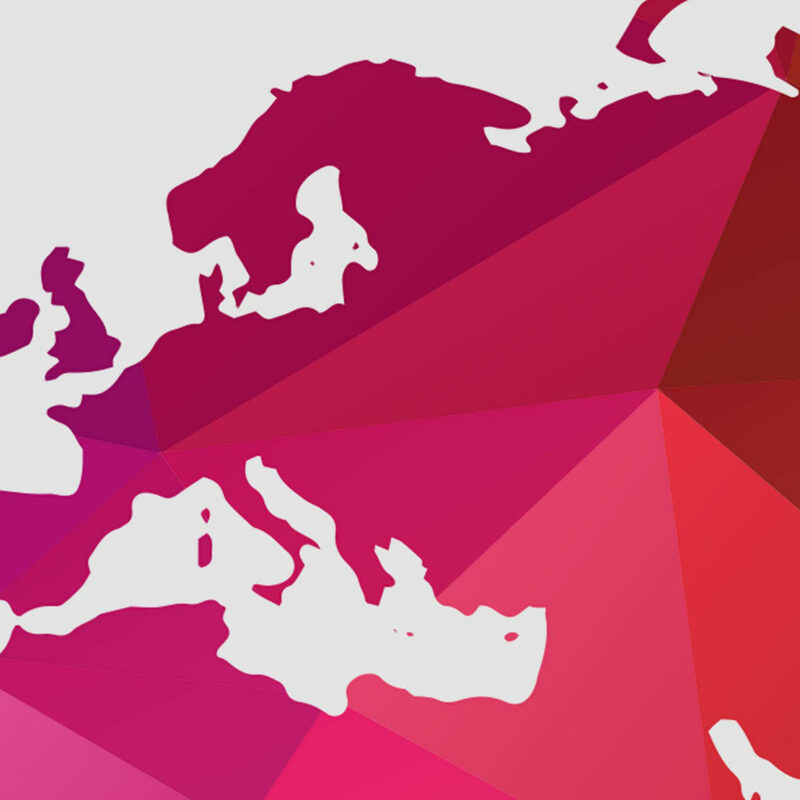 Within just a short time, HANSATON has established twelve general agencies in other European countries. A man with a plan: Uwe Fischer. 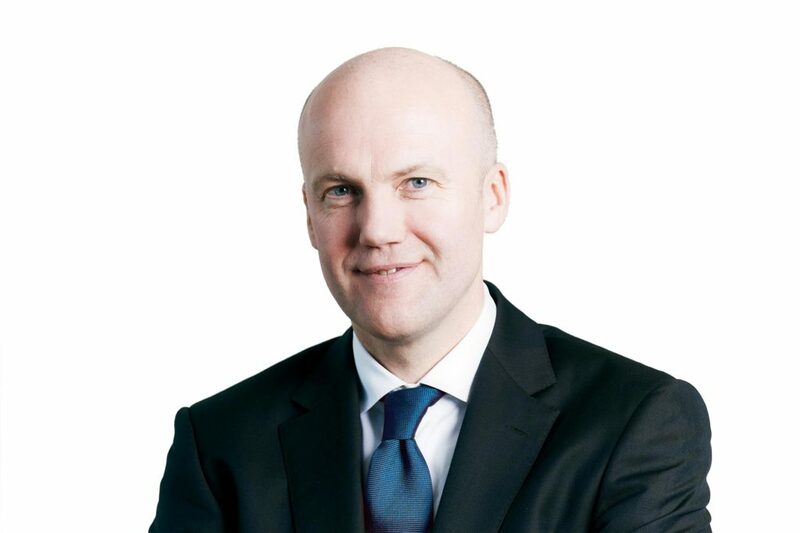 Uwe Fischer, the founder’s son, assumes responsibility for the Development department, and thus begins paving the way toward the company’s technological independence. 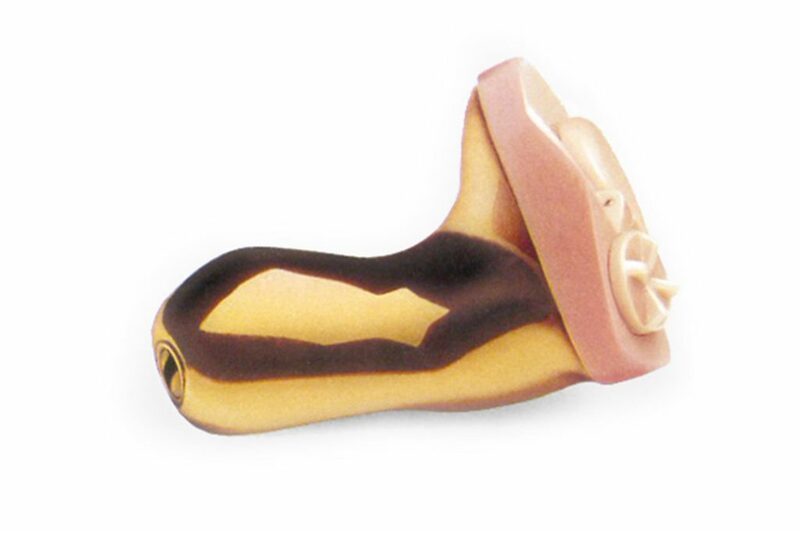 The first HANSATON-made hearing system. 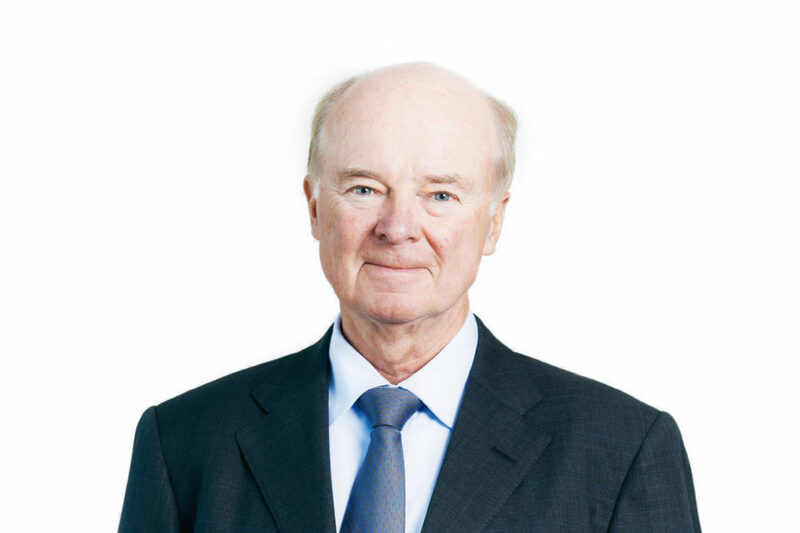 The Development department established by Uwe Fischer begins developing the first hearing systems of its own; even at this early stage, they are already unique testaments to the HANSATON engineering philosophy. The first coup: A perfect landing for the BTE. HANSATON revolutionizes the market by introducing the Bi-HT-PC, the world’s first multi-channel Behind-the-ear system, which attracts a great deal of interest both in Germany and abroad. A new market is tapped: care products for hearing systems. 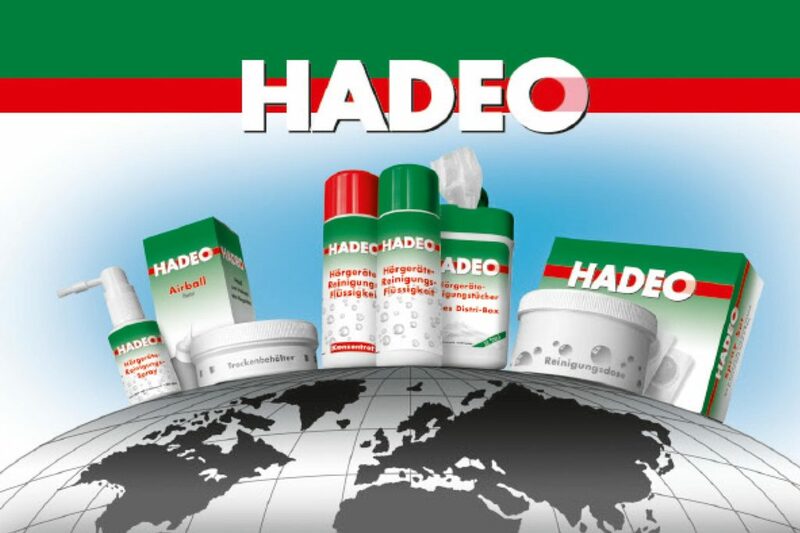 The HADEO line of care products are still the global market leader in this specialized segment. Innovative: new, more tolerable materials. HANSATON discovers the precious metal gold as a new material with added value, and develops the first gold-plated in-the-ear hearing systems. The new models are non-allergenic, heat-dissipating and of exceptional aesthetic and material quality, and are very well-received. HANSATON introduces the first high-tech Behind-the-ear hearing system with “three-channel AGC technology”. It also opens a new branch location in Sarreguemines, France. The EN ISO 9001 certified quality management system enables HANSATON to conduct objective assessments of all services. Consistent, transparent processes in everything from order capturing to product documentation and quality control ensure structured organization and a high standard of quality. After finishing his engineering studies, Andreas Fischer joins the family business as Operations Manager, thus extending the family tradition into a third generation. 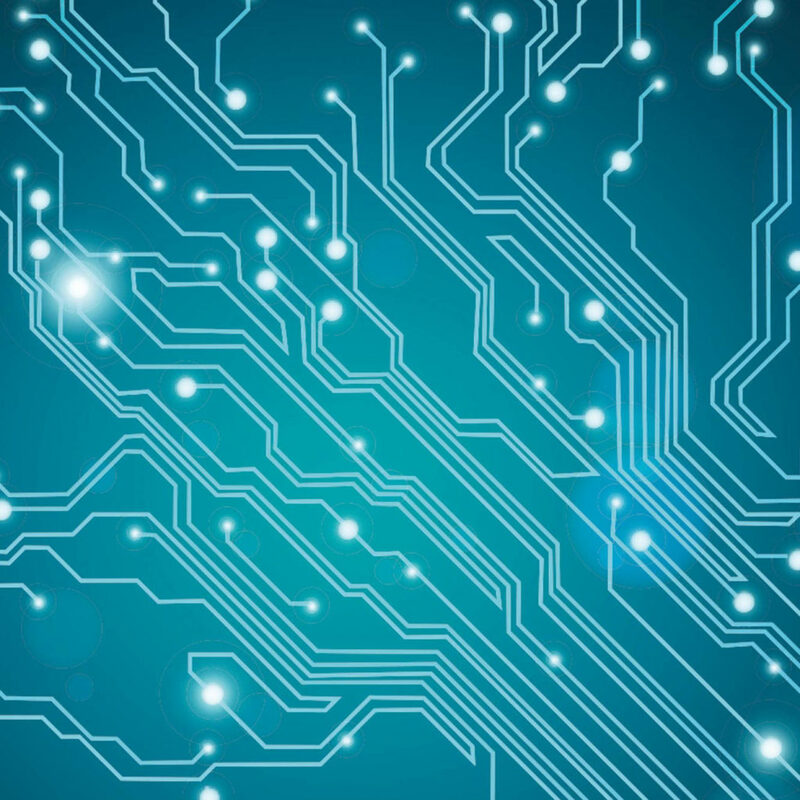 Chip technology sets a new milestone. HANSATON makes use of recent research findings and develops three new hearing systems based on cutting-edge chip technology: an entry-level digital system, a two-microphone system for the mid-priced segment, and a high-end hearing system that processes speech and noise separately. 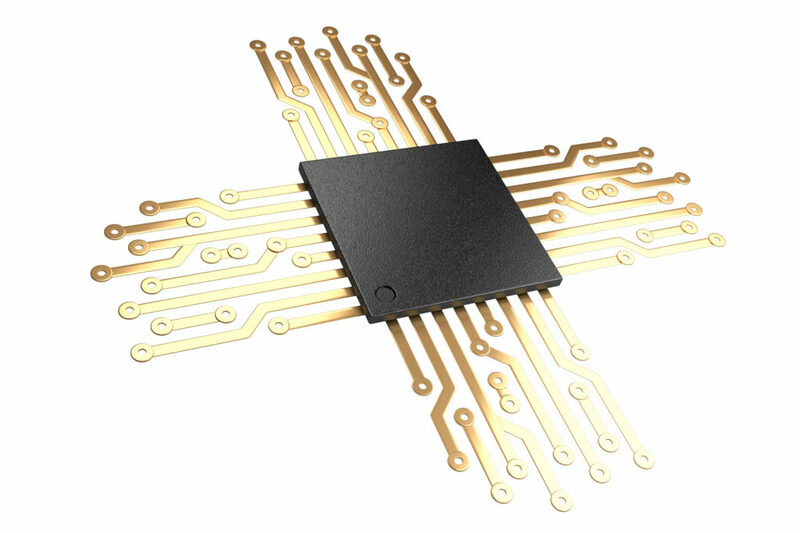 HANSATON attains EN ISO 13485 certification as well. This special certification for medical products has product safety and quality assurance at its core, and focuses, among other things, on risk management activities during product development. HANSATON places great value on beautiful design. In 2005, the manufacturer wins its first design prize, a Red Dot Award, for one of its Behind-the-ear housings. Many additional prizes follow in subsequent years. HANSATON builds global distribution network. 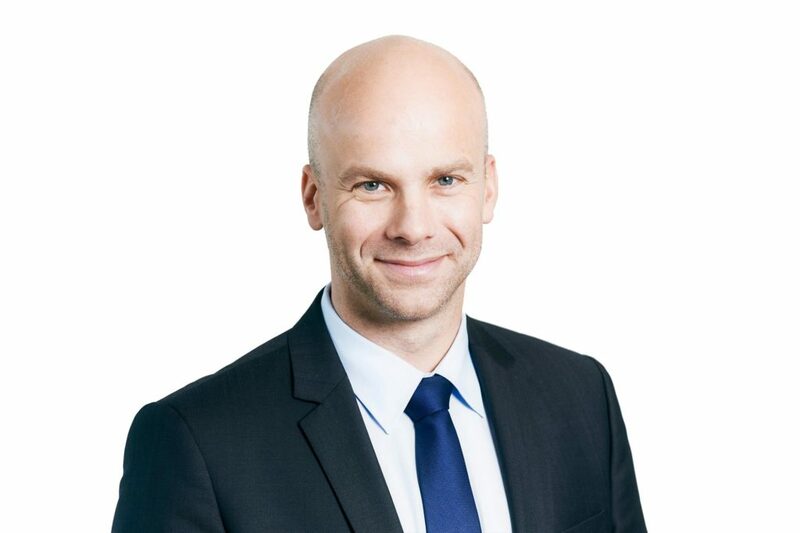 The second son, Johannes Fischer, joins HANSATON as its Global Head of Sales and Marketing. HANSATON is expanding the company’s global distribution structures, and is bringing HANSATON products to market in over 70 countries throughout the world. 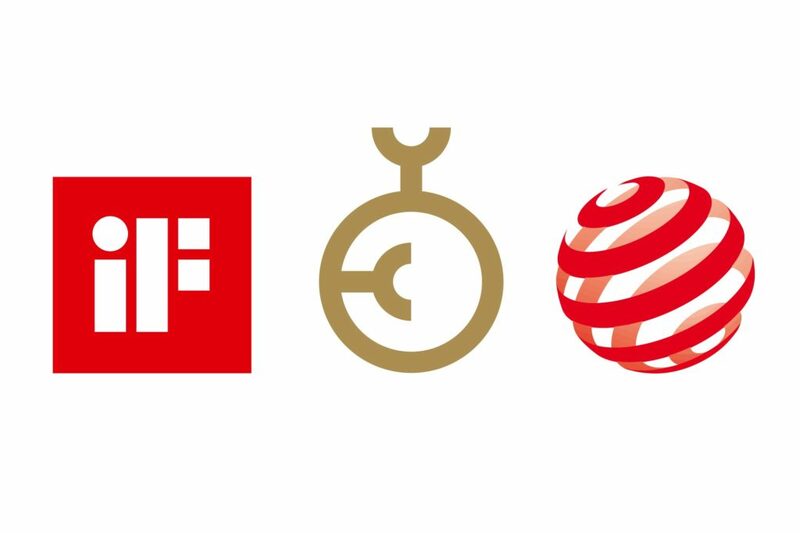 A valuable brand – a new face. The HANSATON brand is appreciated as a whole. 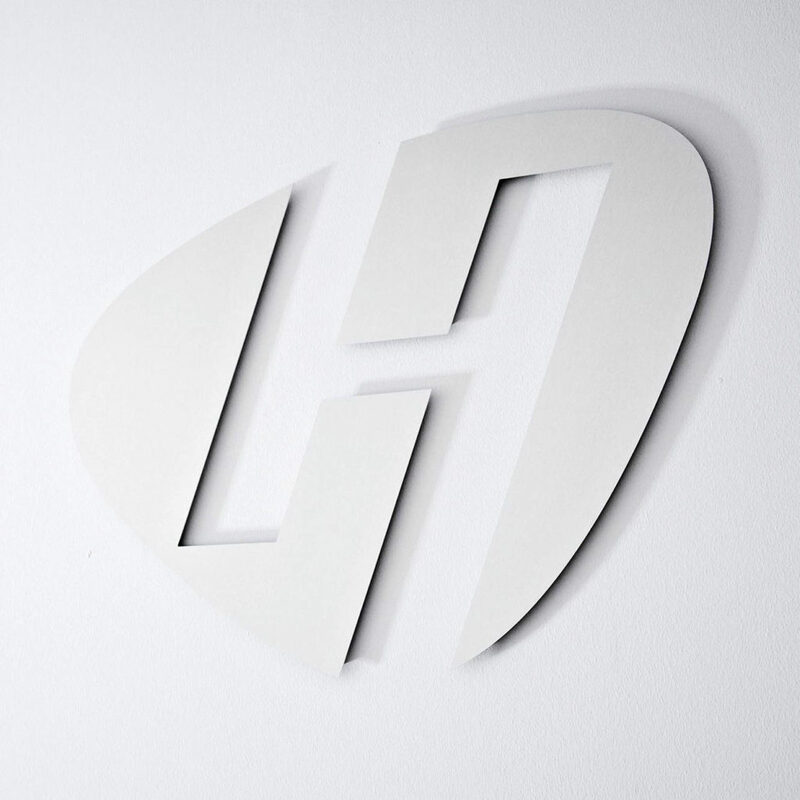 Together with the company’s concrete offerings, the corporate design is the brand’s most important asset. This is why HANSATON and its in-house product care brand, HADEO, now present themselves in a visually cohesive, uniform way. HANSATON enters the American market. Close ties to the USA have been a motif throughout the company’s history since 1957. The USA is one of HANSATON’s most important markets, along with Germany and France. 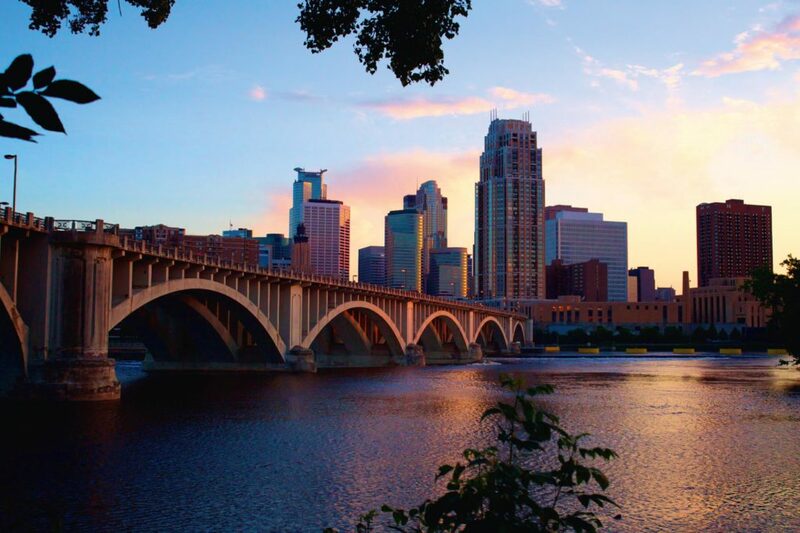 This is reason enough for the Hanseatic company to establish a national office in beautiful Minneapolis. 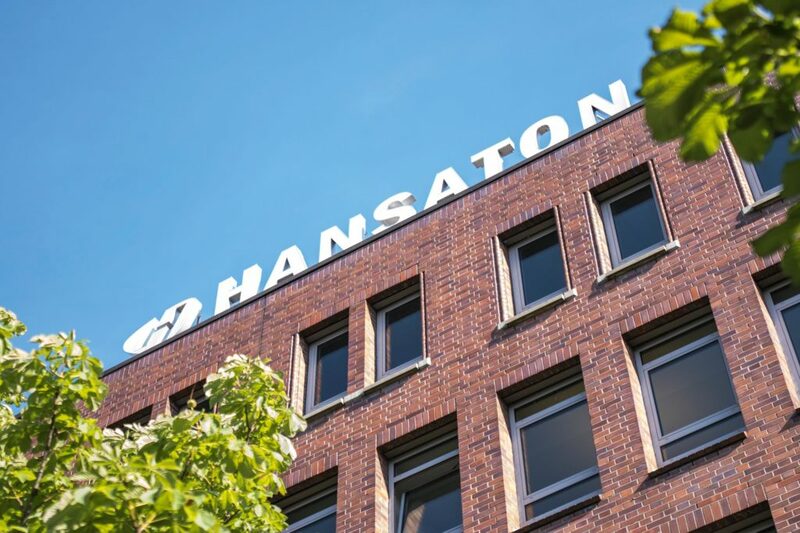 HANSATON moves its company headquarters to the south of Hamburg and opens its glass-front manufacturing facility, thereby expanding its total production area to nearly 2,700 m². Visitors can now watch HANSATON while they work. Transparency and openness—both internally and externally— are the hallmarks of the new company philosophy. Audiologists and their apprentices can now come to the HANSATON Training Center for training and professional development in accordance with current guidelines. 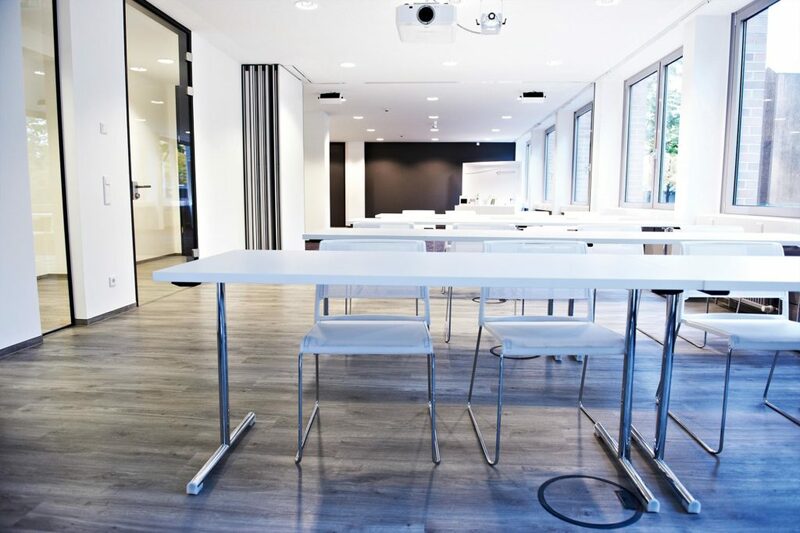 The space is also used for internal training courses and workshops. 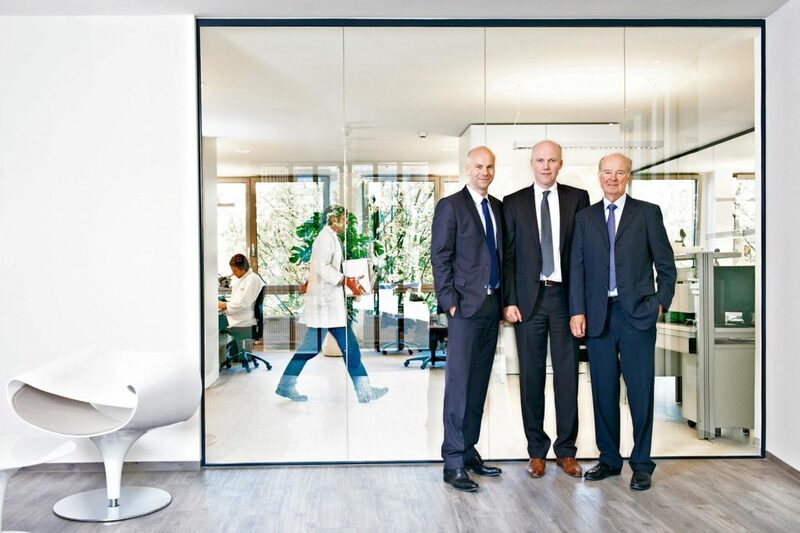 In order to strengthen the HANSATON brand even further and support company growth ambitions, HANSATON enters into a strategic partnership with Sonova, the global market leader in hearing systems. In 2017 we will celebrate »60 Years of HANSATON«. This makes us very proud. We look forward to an exciting anniversary year and thank you for your trust in us. Hansaton USA launches Exclusive Program. Hansaton USA launches its own Exclusive Membership Network, providing Hearing Healthcare Providers with market security and exclusive benefits to help bolster their success in an ever-changing market.